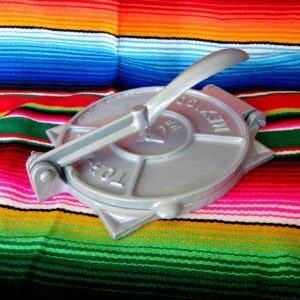 Tortilla warmers are the stereotypical utensil that will always be found in a Mexican household. Commonly a round shaped container, which helps keep corn tortillas warm during a meal. 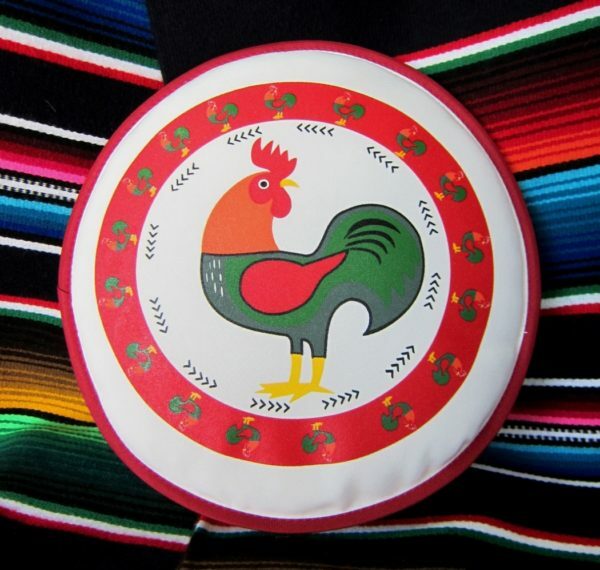 Our tortilla warmers are made from cloth fabric with a plastic inner lining. 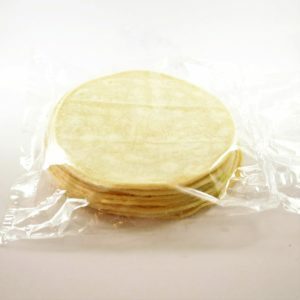 This plastic helps the tortillas inside to retain moisture, preventing them from drying out and becoming stiff and brittle. 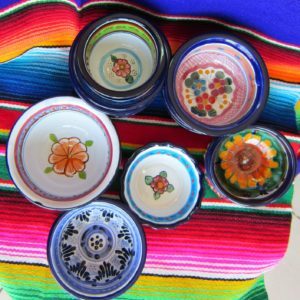 These cloth tortillas warmers are microwave friendly. 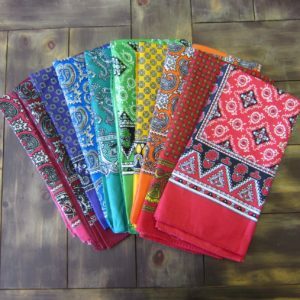 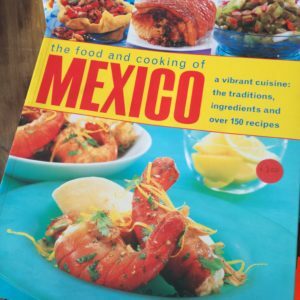 Moreover, they come in a selection of different Mexican designs to match a tablecloth or occasion. 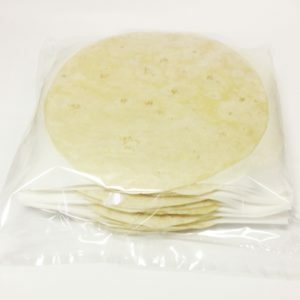 Lightly sprinkle 10 corn tortillas with water. 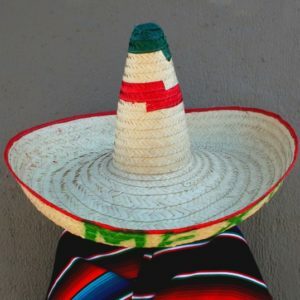 Place inside of the tortilla warmer and microwave for 1 minute.